I have a confession to make. I actually went to this bread-making class nearly a year ago but have only just got around to posting about it. Do excuse my delay! The course I attended was the sweetened dough class in Twickenham run by Mark from Blackbird Bread. 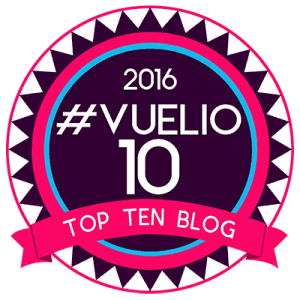 You can find out all about the classes on offer here on his blog. I first heard of these bread classes on Twitter and when I heard they were not too far away I decided to dive in. 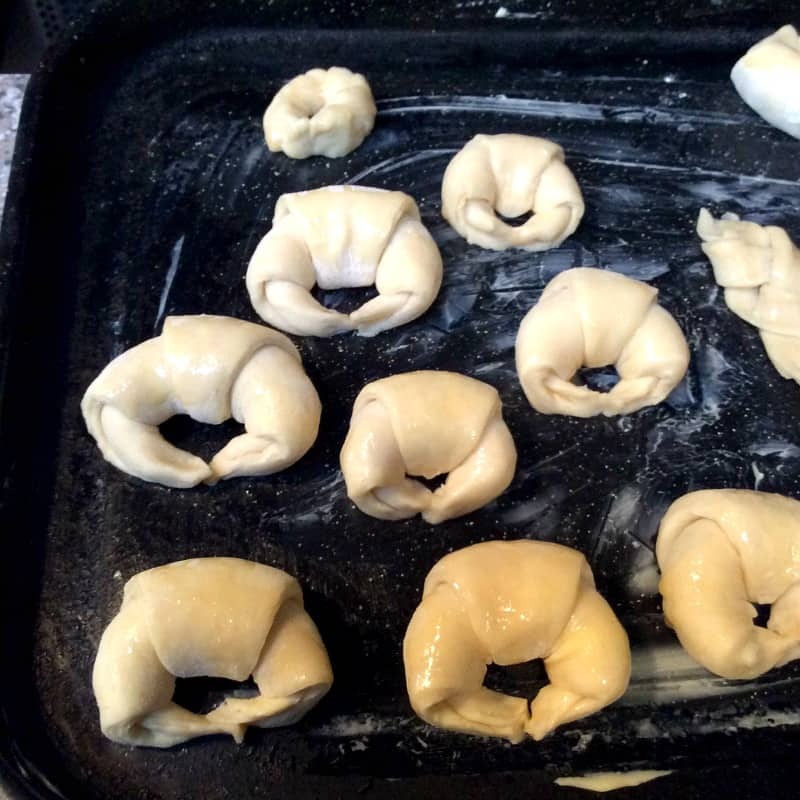 I was especially interested in making croissants. First we made croissants, using croissant dough that had been started off the day before the class by Mark. Course attendees are emailed the recipe for the croissants and an update on the progress of the dough on the day of the class so even though we didn’t make the dough ourselves we felt involved from the start. We used a cardboard template to cut out triangles from our dough and then shaped them by hand. The croissants were left to prove while we get on with the next job, making the dough for St. Lucia saffron buns. 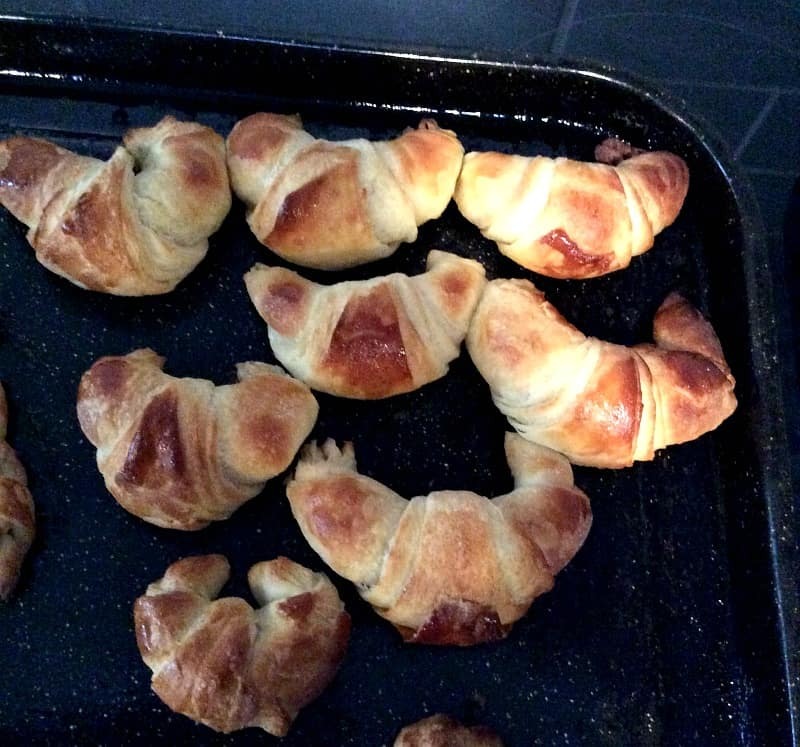 After baking, my croissants were not all uniform in size but I was pleased with the shape! 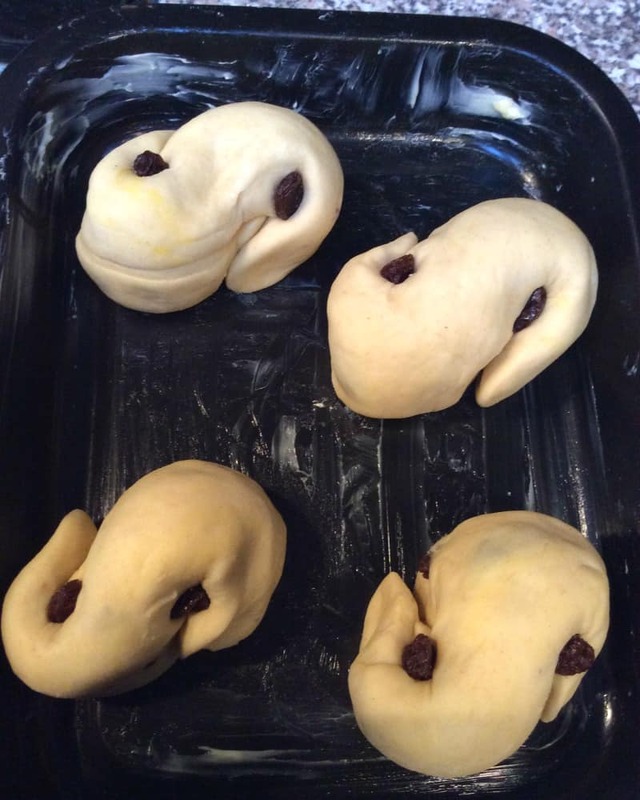 We learnt to roll the dough into shape from a triangle to a crescent, and pinch the ends together. 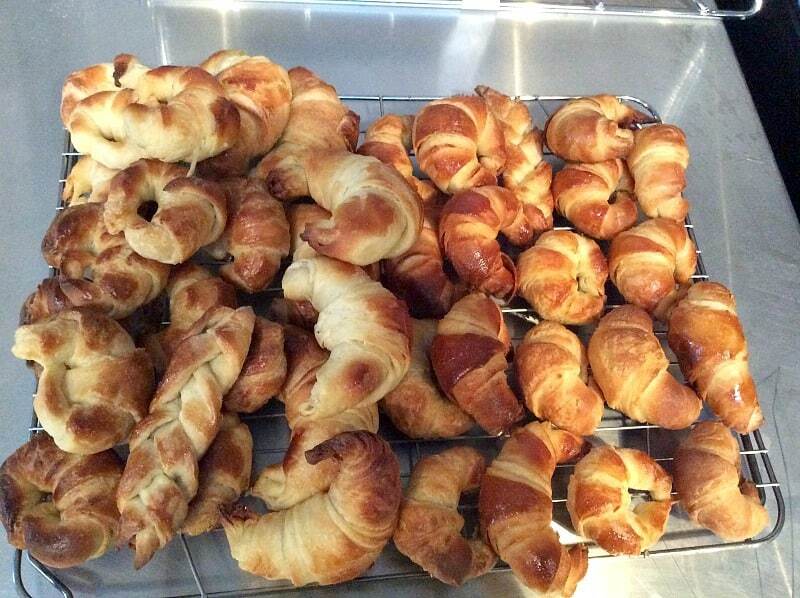 This was the result of the evening, all the croissants made in the class by all the four attendees of the course. Great results as you can see. 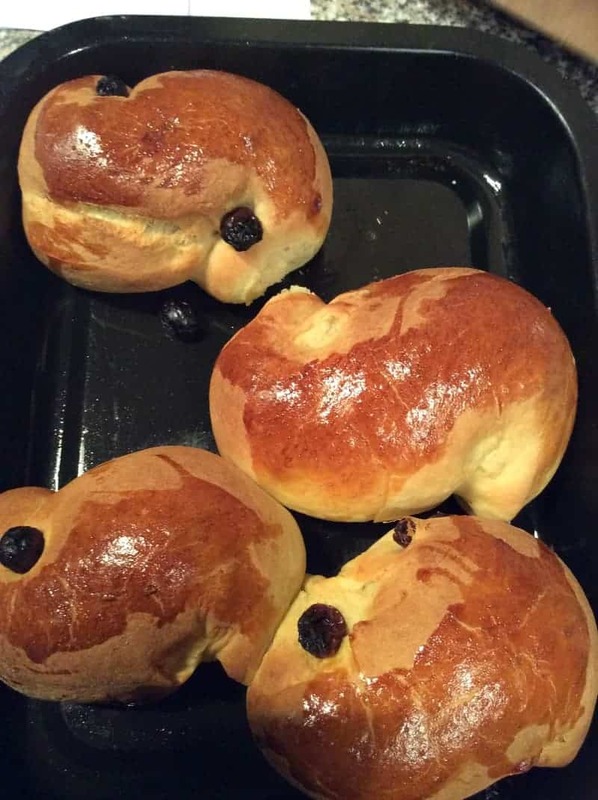 St. Lucia buns are a traditional Christmas bake from Sweden, shaped like a S, and with currants on top. The buns are scented with saffron which gives them a lovely yellow colour and characteristic flavour. The BBC Good Food site has this recipe. 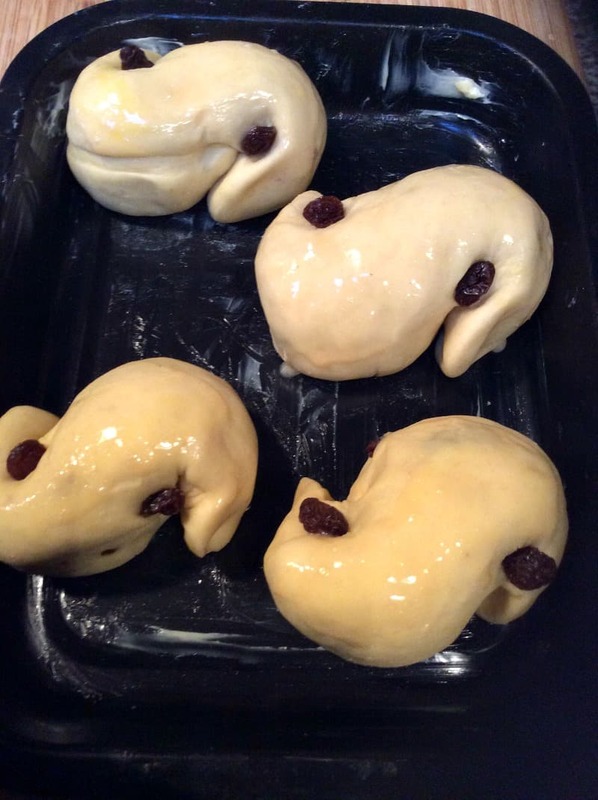 The next photos show my four buns before and then after proving. After baking you can see my egg wash could have been tidier but has given the buns a lovely deep golden colour. We also made a batch of cardamom buns during the class. I found it quite amazing how many different yeasted bakes we managed to make in a three hour class, and I came away with a bag full of treats to share with my family. Going to this class inspired me to try out more bread recipes and gave me confidence with some new techniques. I would recommend going to a bread-making class if you want to learn some new bread skills or just want to get started. If you are local to Twickenham do check out the link above for the classes on offer. I won’t be sharing the croissant recipe we used here as it belongs to Blackbird Bread (you’ll have to book a class to get it!) 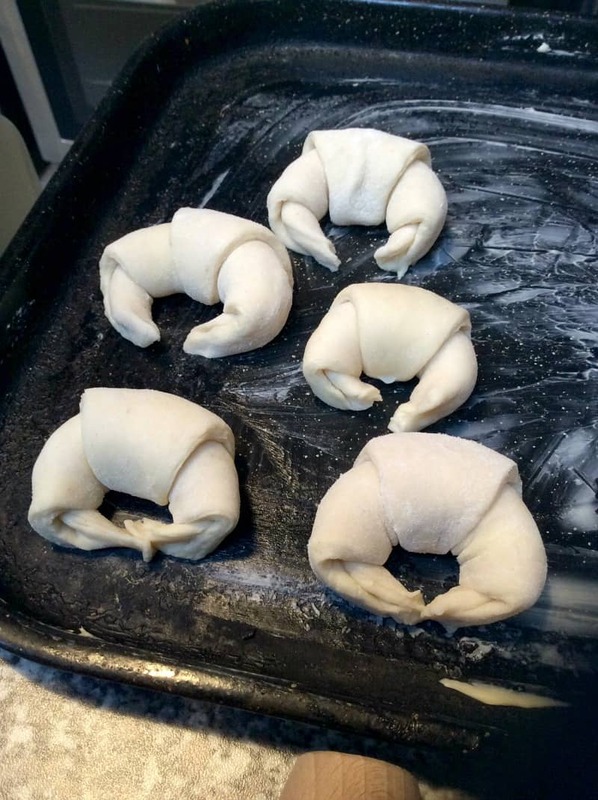 but you can find a lot of tips for croissant making over on Mark’s blog. 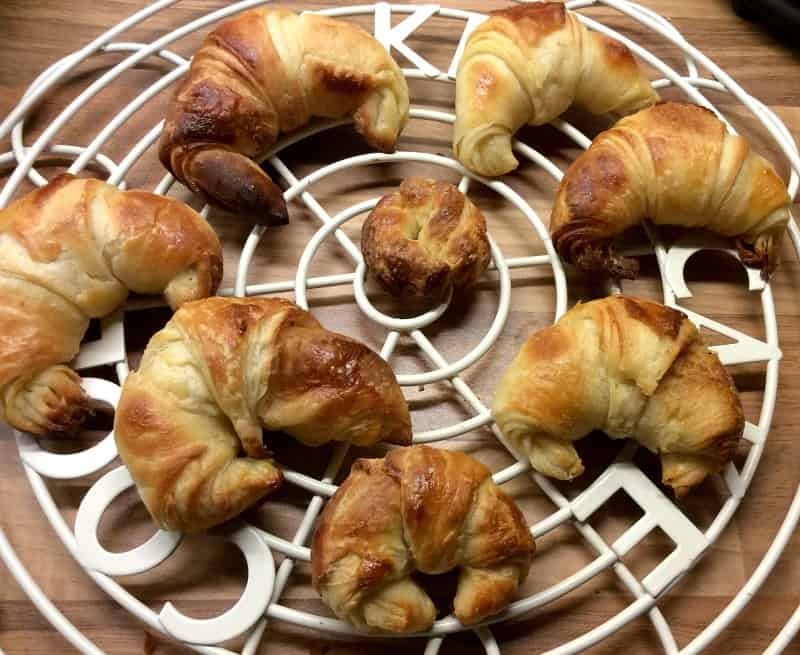 I am sending these croissants to my Perfecting Patisserie challenge for this month, as they were my first attempt at making croissants. My next croissant challenge to myself will be to make the dough from scratch myself and perfect the shaping of the croissants. 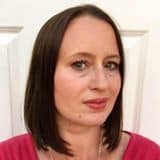 Disclosure: I paid to attend this course and have shared my honest opinion of the course. 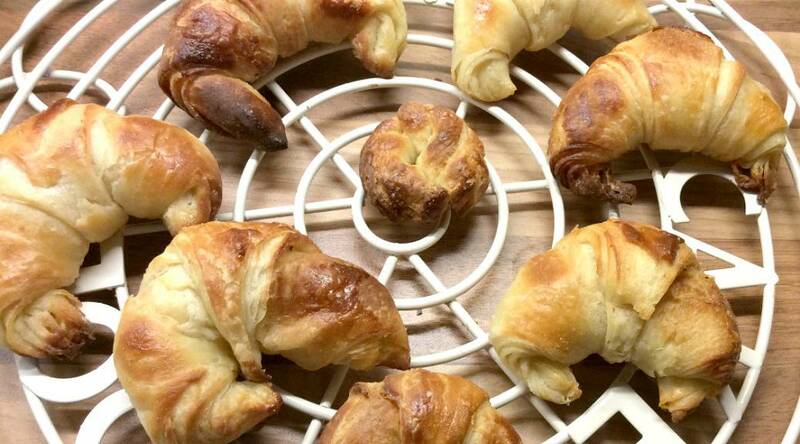 Wow, seriously impressed that you made croissants – have you made them since? These look great. There’s nothing like fresh homebaked croissants!